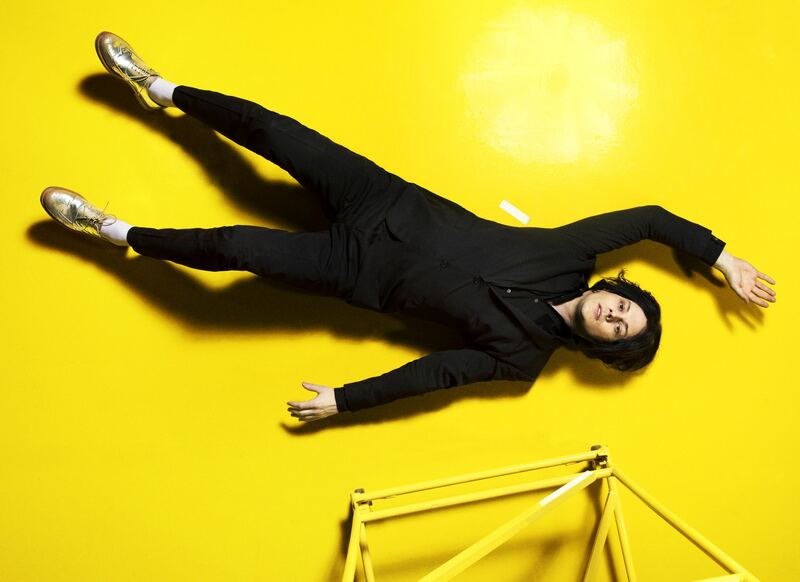 Anything that captures Jack White’s imagination can occupy him. He reads scripts in the hope of directing a movie—he said he was disappointed at losing the opportunity to direct one about a Detroit drug dealer and F.B.I. informant called White Boy Rick. He contributes designs for baseball bats to a company in Texas called Warstic, in which he owns a share. At least eight players in the major leagues use Warstics. White also collects esoterica. He owns Leadbelly’s New York City arrest record, James Brown’s Georgia driver’s license from the nineteen-eighties, and Elvis Presley’s first record, a demo that he made in 1953, when he was eighteen. White bought it for three hundred thousand dollars at an auction, and loaned it to the Country Music Hall of Fame, where for a while it was on display. He had it transferred to acetate beforehand and Third Man Records released it in a limited edition. He collects old photo booths and recording booths, and he has a number of pieces of taxidermy, including two hyenas, two gazelles, a kudu, an elk, an elephant head, and a zebra head, as well as a young giraffe that he keeps in his office in Nashville.